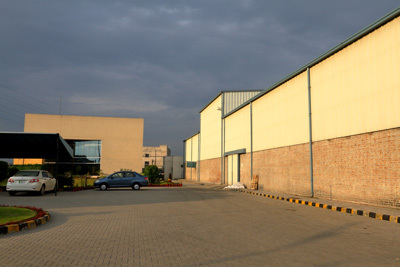 Chemtech International is a leading chemicals company of Pakistan, dealing in a complete range of textile and specialty chemicals. The company was formed with a view to offer competitive, top of the line products to customers and provide innovative solutions to their needs. We pride ourselves in creating value for our customers, through continuous product improvement and developments, efficient after sales and technical services and innovative solutions for their day to day problems. Today the services and operations of Chemtech International are distributed within the country and across the borders of Pakistan. With off shore offices in UAE, United Kingdom and Bangladesh we are delivering an array of solutions to customers belonging to various segments of textile processing and related industries. Chemtech Chemical Industries (Pvt) Ltd.